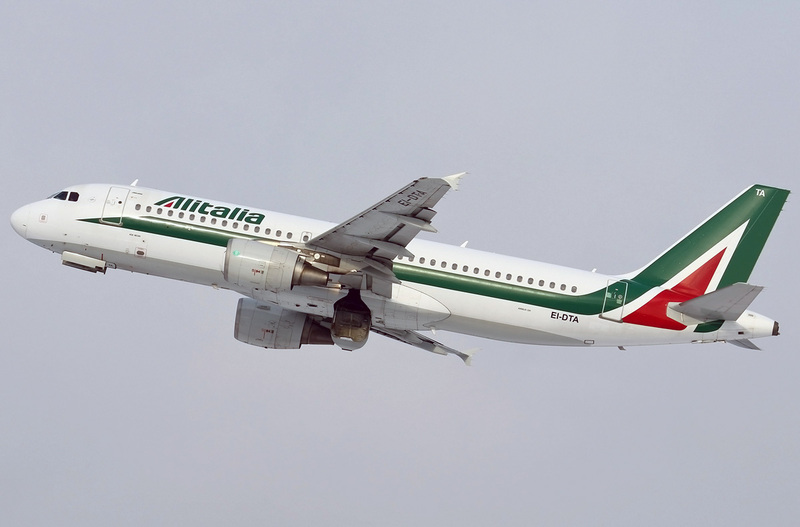 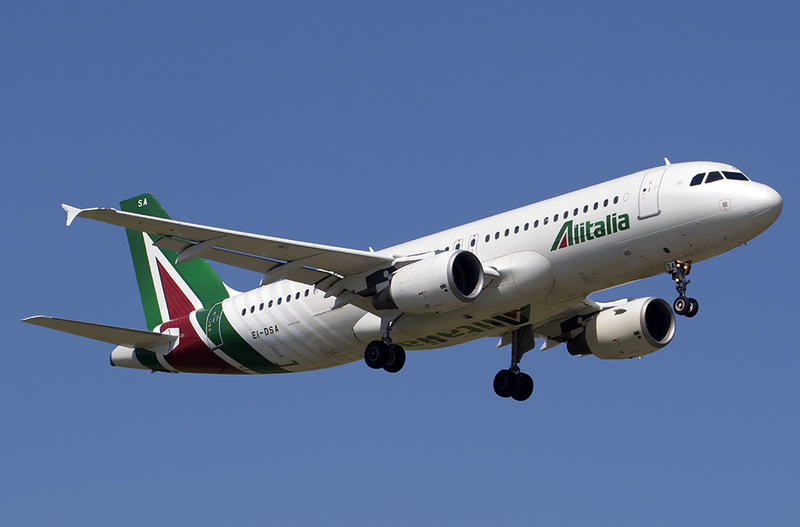 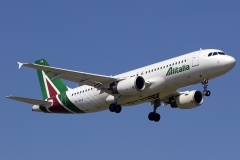 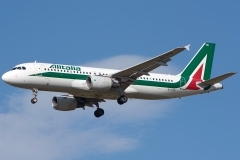 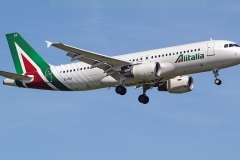 “Alitalia” operates 38 aircrafts Airbus A320-200. 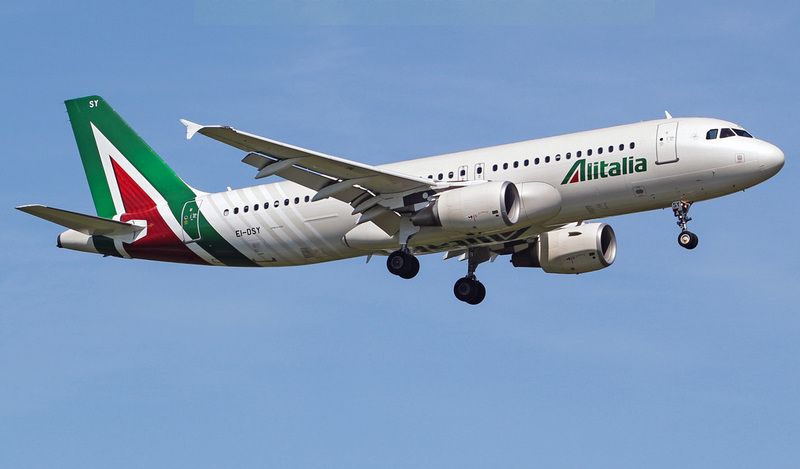 Airbus A320 is the first model of so called family A320 representatives of which are also A318, A319 and A321. 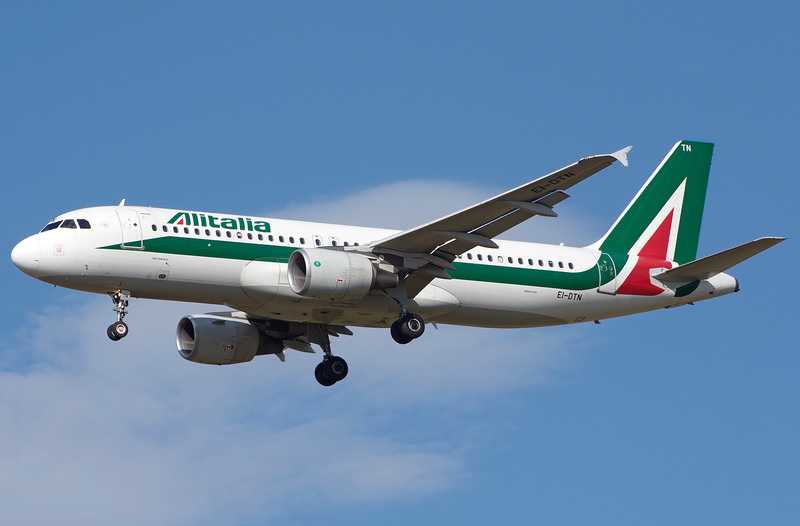 It is the line of narrow-bodied airplanes (narrow-bodied are airplanes with one aisle). 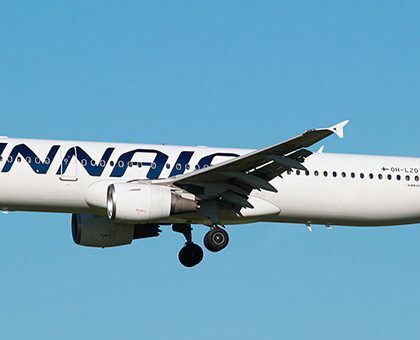 The body of A320 family is one of the widest among narrow-bodied airplanes in entire world. 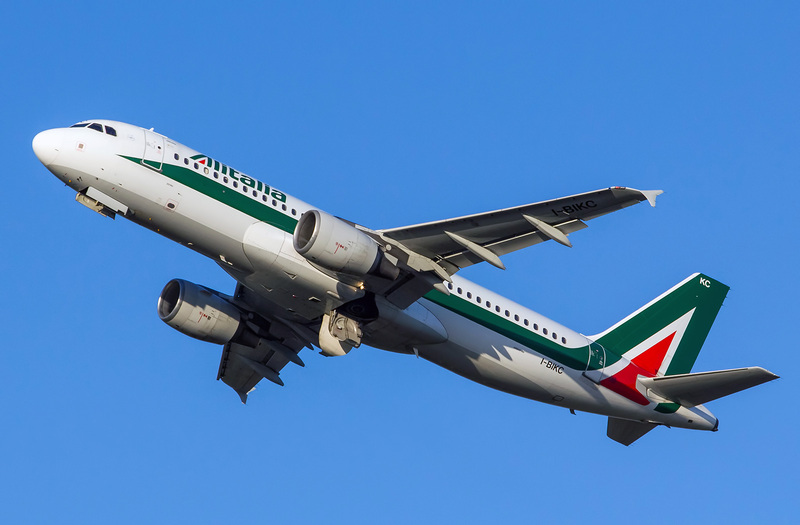 The body of A320 is 7 inches wider than the body of competitors that provides additional comfort to passengers. 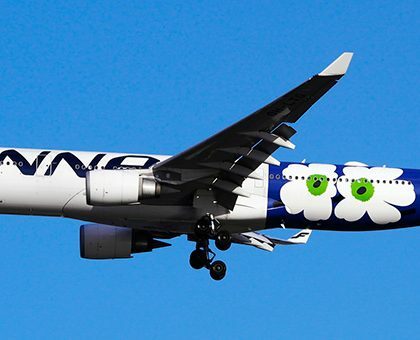 This airplane was created for airlines of medium and short-range. 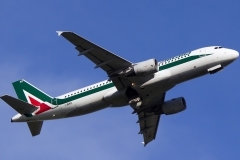 European aircraft has deserved special attention thanks to several distinctions from similar models. The innovative peculiarity of Airbus A320 after standards of 1980’s was fly-by-wire system and the flight deck.